Baby identification System is a mentoring and tracking system based on wireless technology. It enables a wireless transmitter to be attached to the limb of the new born and its movements are tracked in the hospital to ensure the baby is attended by its own mother. 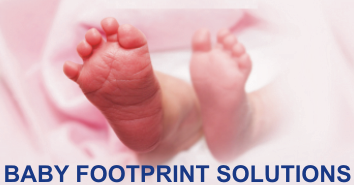 Baby footprint identification system enables to prevent interchanging of new born in the hospital as it can pair the footprints of the mother and her baby, scanned immediately after the baby’s birth. This will help reduce the instance of interchanging babies in the hospital bed / wards and also help in reducing new born thefts. Healthcare facilities should provide such a full proof security and protection system that will not only safeguard the new born babies but will also ensure they are always with their respective Mothers. 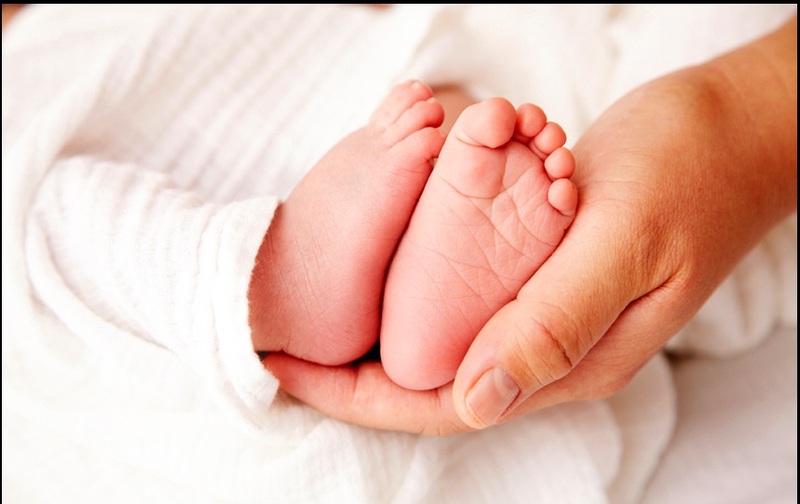 Identification of new born baby’s is one of the main tasks especially in developing countries security, Where in public maternity wards security is not good, there is possibility of a baby swap. Efficient and fast methods for identification of new born baby made easy and used in maternities and hospitals. • Image acquisition is fast, so reduces time for capturing footprint image. • More reliable than other types of identification. • If high resolution scanner used to scan, greater resolution would yield better results.